This is your chance to own a beautiful 1920's Colonial home. Centrally located 4 bedroom, 2 bath home that is move in ready. 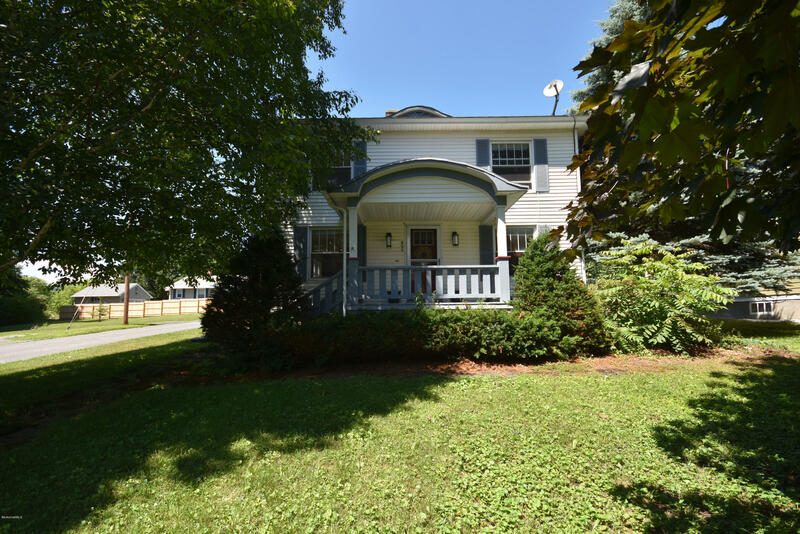 Exterior amenities include large front porch and deck in back w/ fully enclosed back yard. Home largely renovated and updated in 2013. Oak hardwood floors throughout. Natural gas fired energy efficient furnace, stainless steel appliances, newer roof and windows. Modern fit and finish throughout the home.